Prometheus Lights has done a great job with their Beta QRv2 Flashlight—it's tiny & packs a brightness punch, including a convenient quick-release feature. 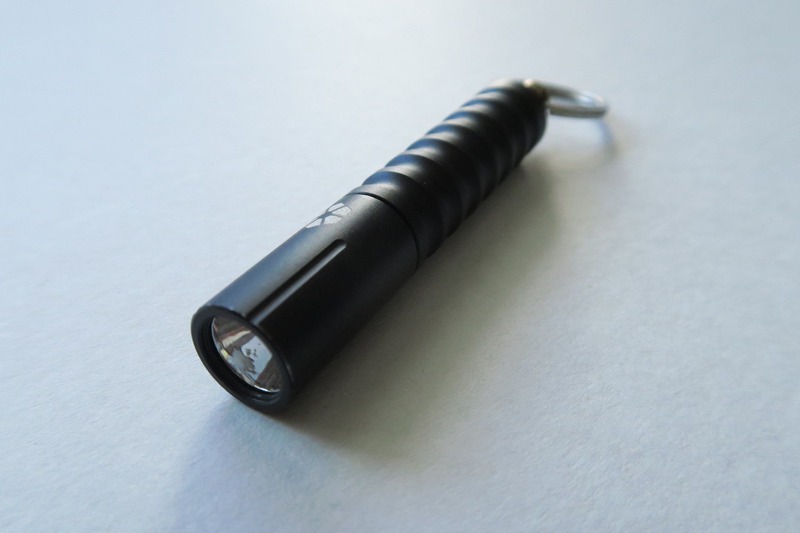 The Prometheus Beta QRV2 is a tiny keychain flashlight that packs extreme portability and function into one device. Jason Hui, the creator of Prometheus Lights, started building flashlights because he wanted something more functional and more portable than the traditional Maglite—and he succeeded. If we didn’t make it clear already, this flashlight is tiny. It measures .5 x 2.875 x .5 inches (1.27 x 7.3 x 1.27 cm), which is about the size of… a really small pen? A piece of chalk? It’s seriously small, and in fact, it’s almost too small. It would be pretty easy to lose this thing. The Beta QRv2 feels really nice when you hold it in your hand. Although it is lightweight, it still feels solid, durable, and well made—which we like. 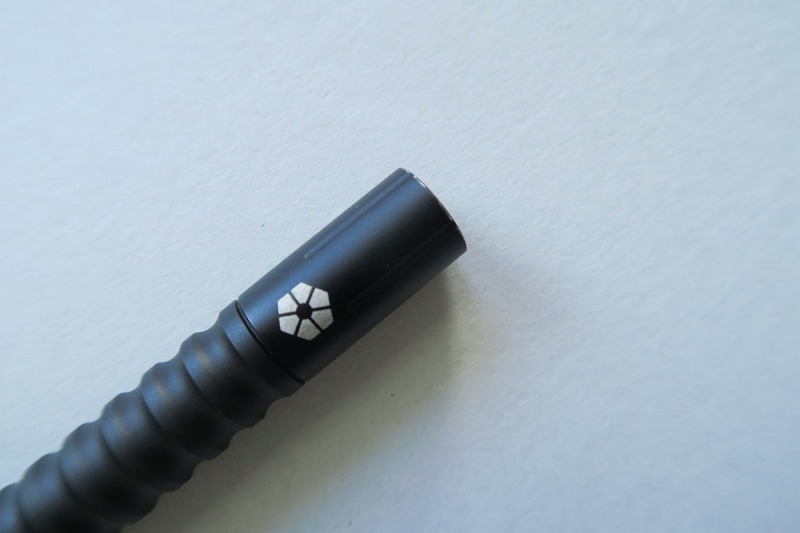 The one we are reviewing is the HAIII black color, but it also comes in Electroless Nickel, Solid Copper, and Solid Brass. They look nice and slick, although we did notice that the logo is slightly off center compared to the grooves. Not sure how Prometheus Lights let that one fly—come on team! Not a huge deal, but does look a little odd. You turn on the light by twisting, and it has two settings—twist once for low brightness mode, twice quickly for high brightness mode. The top also twists off for battery access, which is just a single AAA battery. All you need to do is unscrew the top and insert the battery about ⅓ of the way down the tube. 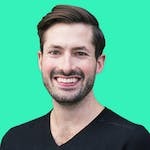 We were anticipating some issues with all of this twisting—having the top come untwisted by accident or having threads strip. We are happy to report that the threads have held up nicely and there is enough threading that nothing is going to come undone by itself. Now, there are definitely other flashlights out there that offer similar portability and brightness. But the thing that separates the Beta apart is the keychain quick release system. 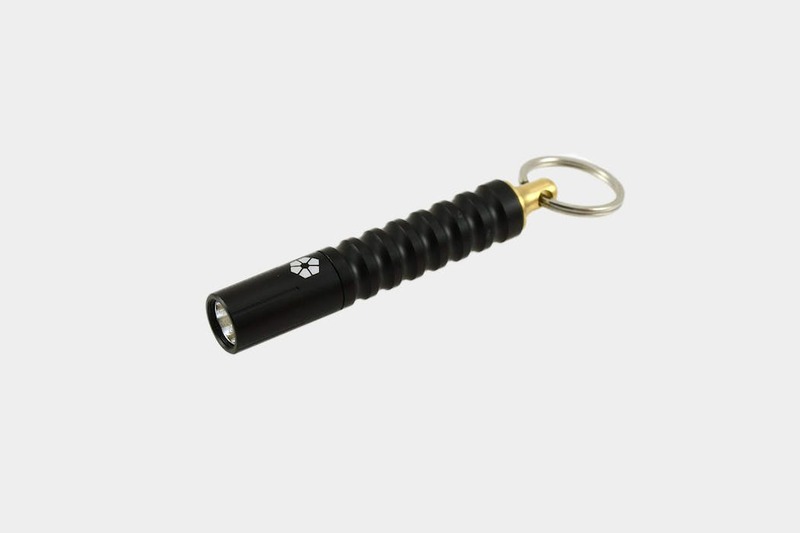 At the end of the flashlight, there is a clip, attached to a keyring. 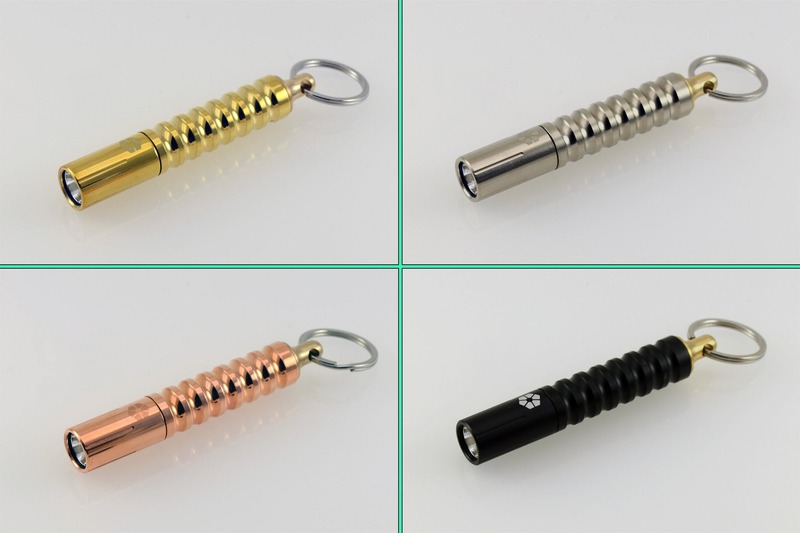 The brilliant part is that the clip has a little quick-release device built in, so you can just break off the flashlight from the keychain whenever you need to use it. We found this especially useful for traveling—just secure the keyring to any flap or loop in your bag (preferably, inside to avoid theft), and snap off the light whenever you need to use it. When you’re finished, snap the light back onto the keyring. 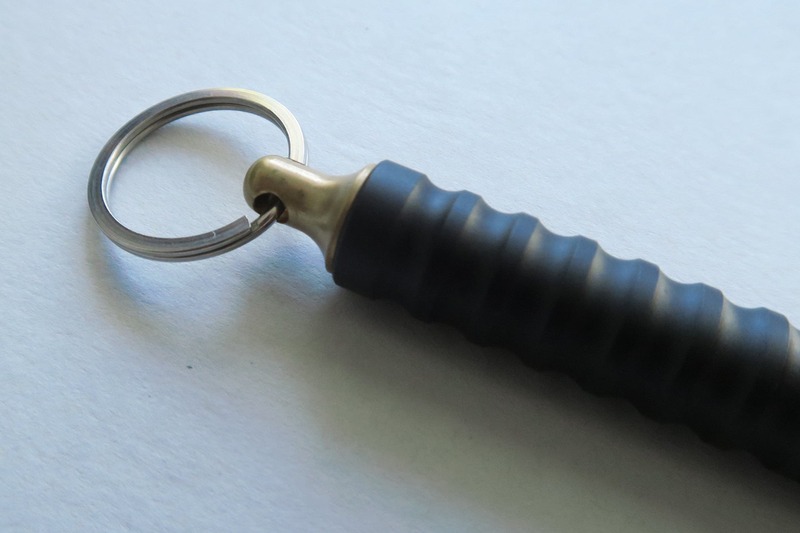 You’ll never have to deal with taking key rings on and off, which is always a hassle. And the whole system is pretty durable. It is very well secured and has yet to come off by itself in one of our bags, which has been a surprise after extensive testing. We mentioned that this thing puts out 80 lumens. It’s hard to convey what that looks like, but it is really bright. For example, we’ve used it in a two-person tent before—by attaching it to a loop at the top—and it lit up the whole tent pretty well. Because it is so small, it is also super easy to hold in your mouth if necessary. It’s no headlamp—and not super tasty—but it will do in a pinch and throw out some serious light for two-handed operations. We’ve been impressed with the quality and sturdiness of this light. Prometheus Lights is known for being meticulous on how they craft each light, and it shows. They don’t manufacture everything in house, but do make sure each of the components are up to proper standards. That being said, the Beta is on the pricier end. At the time of this review, the light is listed at $59.00. Expensive for a flashlight, but you get what you pay for. Fresh out of the box, looks good. Super bright. No major updates. Has yet to fall off the quick-release keychain, it’s secured pretty well. Still going strong, and haven’t replaced the battery after minimal use. No scratches, still in nearly perfect condition. Although, it’s mainly stored securely in a bag. Still working perfectly, no complaints – a couple small dings on the body of the light from ordinary usage. Battery lasts a long time with light use. Doesn’t seem to drain any battery while off, still as bright as the day it was purchased. Feels as good as new. Slick design, feels great in your hand. Off-centered logo—minor detail, but for something of this price range, we'd expect this to be aligned. Small, could get lost easily. The Prometheus Beta QRv2 is pretty unbelievable. The kind of gadget you didn’t know you need—but once you have it you’ll wonder how you lived without it. 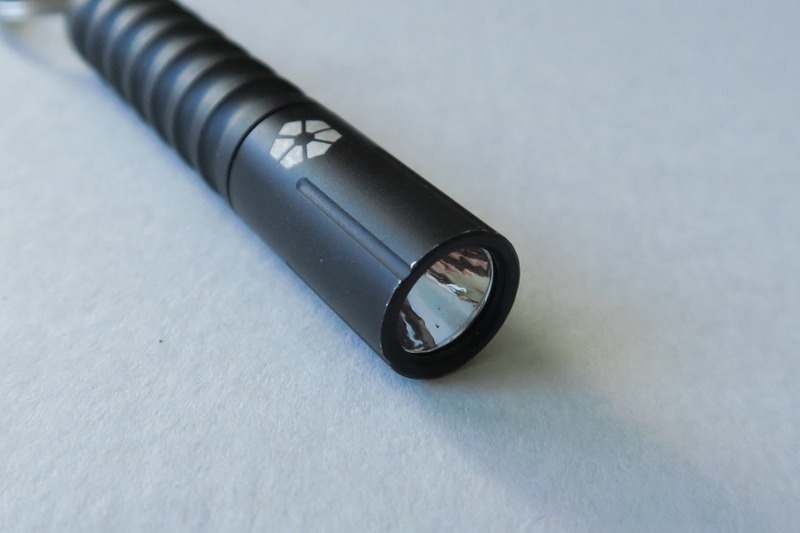 It is expensive, but we’re pretty sure this thing will last you close to a lifetime, and it has some features that make it really stand out from other flashlights. Definitely a “you get what you pay for” kind of item.